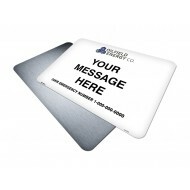 Oilfield signage often requires additional information that typical safety signage does not, such as emergency contact numbers and coporate identity branding with logos. 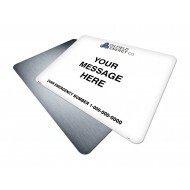 We've made custom oilfield signs simple! 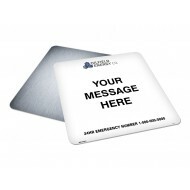 Choose from stocked templates & sizes, add your logo, emergency phone & more. 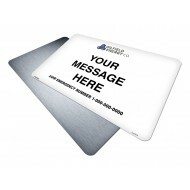 You can quickly customize oilfield signs online and take advantage of our company billing using Express PO Checkout! 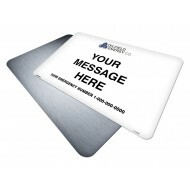 Custom Message Sign Contains: Clear legibility & visibility font and spacing. Company Logo (o.. Custom Message Sign Contains: Clear legibility & visibility font and spacing. 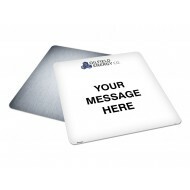 Custom Message .. 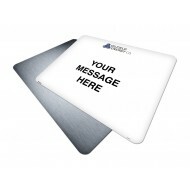 Custom Message Sign Contains: Custom Message Clear legibility & visibility font and spacing .. 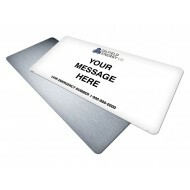 Custom Message Sign Contains: Custom Message Clear legibility & visibility font and spa.. 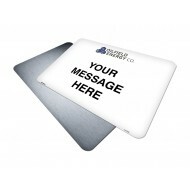 Custom Message Sign Contains: Company Logo Custom Message Clear legibility & visibil..